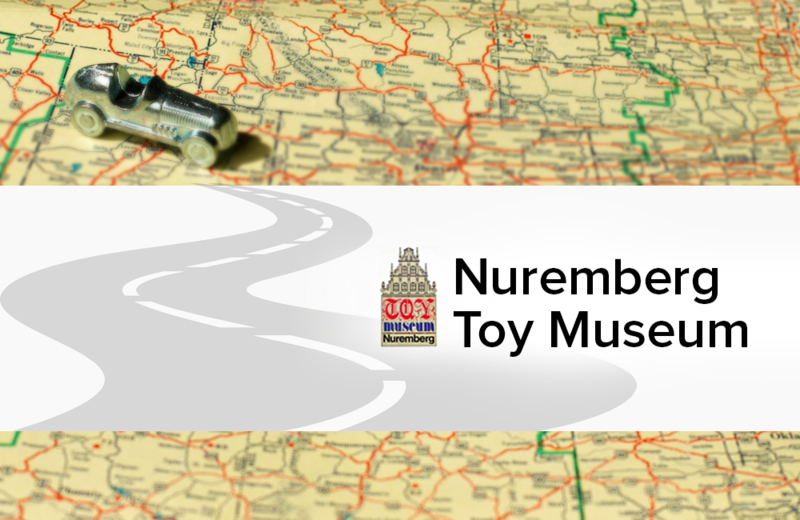 It is home to one of the largest collections of tin toys from the Lehmann Toy Company. Catering to an international audience of toy appreciators, the Museum offers audio tours in 10 different languages. Guided tours can also be arranged.